This week news broke that James Gunn has signed with Warner Bros to write and direct the superhero sequel "Suicide Squad 2". Marvel was set to write and direct the third Guardians of the Galaxy movie when he was fired by Disney for controversial old tweets. Since then the movie's been in limbo and it's unknown if his script will even be used. The whole enterprise has set the cast into question with Dave Batista swearing off the movie and others taking a "wait and see" approach. Into that vacuum, Warner Bros. swooped in and picked the director up to direct the sequel to the Will Smith movie about a group of supervillains tasked with saving the world. The original film was a box office success at $700 million and picked up an Oscar for hair and makeup. But it sharply divided audiences and some critics. With the DC Movie universe being reset in tone and style it's a great time to get a new director. Here are the five directors we know were approached to direct the movie ranked by best to worst. 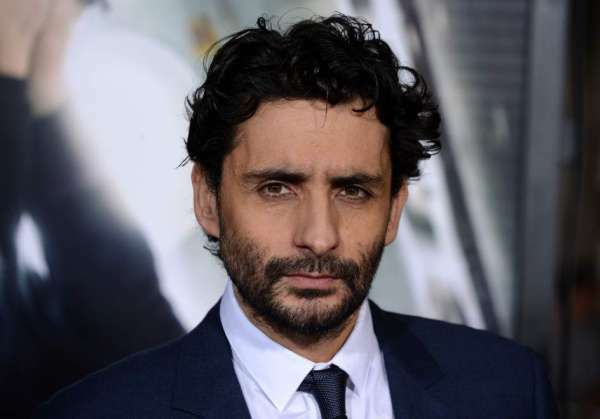 Jaume Collet-Serra is a Spanish film director and producer known for big budget action films like the horror remake House of Wax (2005), the survival thriller film The Shallows (2016), and Liam Neeson action-thrillers like Non-Stop (2014). He has a very dark and creepy eye and would have followed in Ayer's creepy style for Suicide Squad. After Ayer stepped aside Variety reported that he was the top choice for the directing chair. But that never materialized. Unfortunately, while his movies are well-reviewed he's not known for making blockbusters. He would have made an even worse film than the last one. 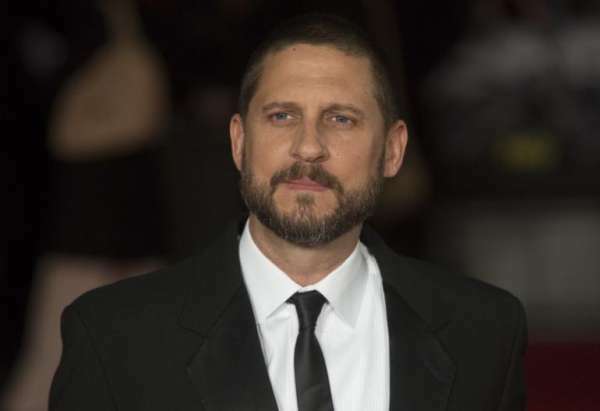 Originally David Ayer was supposed to direct SS and the sequel, but there was a change in plans in 2016. He opted to make a "Gotham City Sirens" movie starring Margot Robbie as Harley Quinn instead of working on the sequel to the movie he created. Unfortunately for Ayer the studio shifted course again and decided to shelve "Gotham City Sirens" in favor of "Birds of Prey" with Robbie reprising her role as Harley Quinn. Quinn leads a trio of supervillains turned heroes. So Ayer's future in the DC films is up-in-the-air. Since the announcement, he's said that James Gunn is the "perfect" director for Suicide Squad 2. Do we know even thinks he would have been bad. Gavin O'Connor is a film director, screenwriter, producer, playwright, and actor. 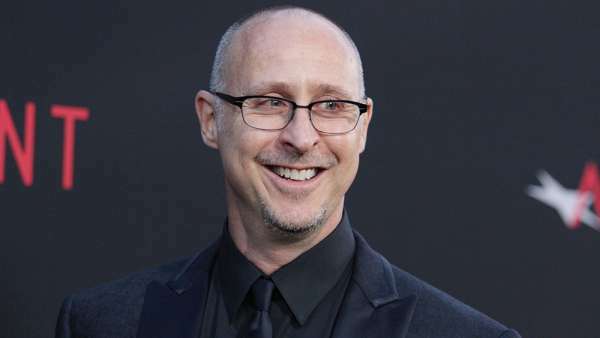 He's best known for directing the hockey drama Miracle, the Tom Hardy boxing movie Warrior (2011) and the Ben Affleck thriller The Accountant (2016). O'Connor was signed on to write and direct the movie in September of 2017. His movies are well-received and make a good amount of money. But after he turned the script in the studio balked. According to Screenrant, it turns out his female-oriented film was too similar to "Birds of Prey". The female-oriented movie starring Harley Quinn (Margot Robbie) is being fast-tracked by Warner Bros. Justin Kroll of Variety said: "O'Connor grew frustrated and fell off project to do 'HAS BEEN' instead". We'll never know what he had planned but we have to assume an expanded role for Harley Quinn and Katana (Karen Fukuhara) and a rumored story where Batman dies and the team has to take over as protectors of Gotham City. It's crazy stuff but would have shaken up the movie universe. James Gunn is a fanatical lover of comic book characters and it's no wonder he'd want to continue working in the genre. After Disney kicked him off the Marvel Universe it was only natural for him to switch sides. Reportedly the movie won't be a sequel to Ayer's Suicide Squad but a reboot. That gives him the creative freedom to explore the world of DC comics and bring it a whole new look and feel. Gunn is a brilliant filmmaker and has many skills. His first "Guardians of the Galaxy" movie changed the look and feel of the entire Marvel Universe. It brought music and fun in a whole new way. Plus, he's the only guy that could make you fall in love with a talking tree like Groot. Although the less said about "Movie 43" the better. But there's a lot to like about his work. Still, there's one director that would have been better than Gunn. 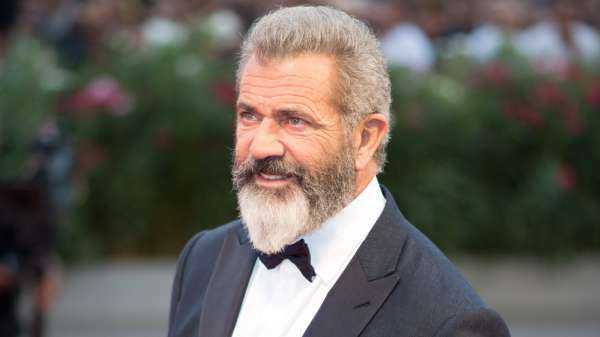 Mel Gibson is known as a leading man in dozens of films from Mad Max to What Women Want. But over the last few decades, he’s transitioned to a seasoned director. He’s won two Oscars and was nominated for a third. But his love of filmmaking doesn’t extend to superhero movies. He called "Batman v Superman" a “piece of s—t” and complained that the movies cost too much. "I’m not interested in the stuff," he told Vanity Fair. "Do you know what the difference between real superheroes and comic-book superheroes is? Real superheroes didn’t wear spandex. So I don’t know. Spandex must cost a lot." Nonetheless in 2017 Warner Bro approached him about directing "Suicide Squad 2". The talks were in the "first date" phase as he called it. But it was rumored that if Mel wanted to make it "it was his". Unfortunately, talks broke down and they turned to another director. We'll never know what he would have done with his first superhero movie but it’s a safe bet it would have been under budget. He's a brilliant director and could have changed the genre forever. Of all the directors that have come and gone Gibson would have been a perfect choice. He has the experience of working on big budget films after Mad Max and the style to bring the dramatic moments to life. Hacksaw Ridge would be a perfect model for the action scenes although he'd have to tone down the violence. 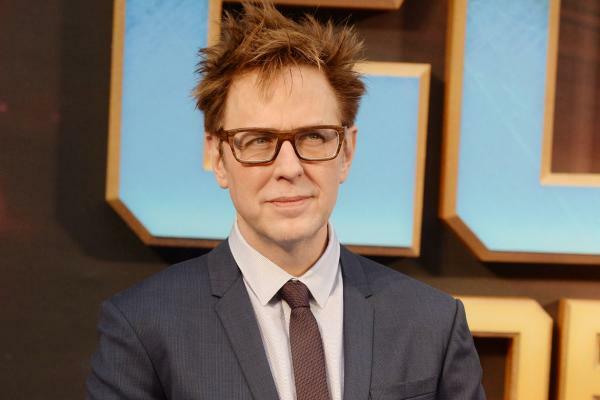 James Gunn will do fine, but it's left us wondering what might have been. There's no "Suicide Squad 2" release date but we'll let you know when it drops. Which director would you pick for Suicide Squad 2?